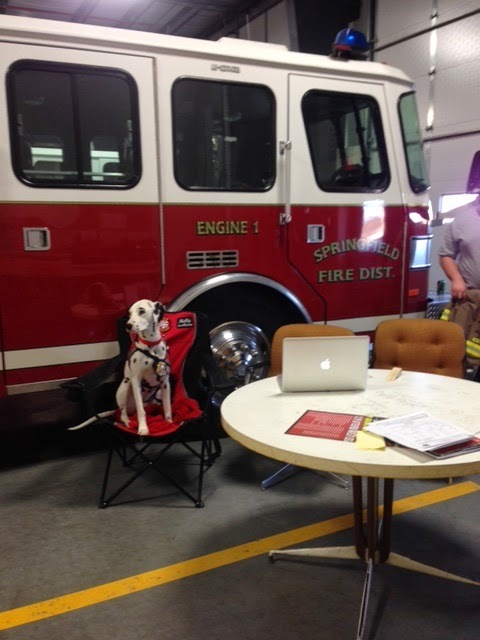 We had so much fun at the Springfield Volunteer Fire Department this morning live streaming the 130th episode of our live streamed children's safety show, Sparkles' Safety Spot! 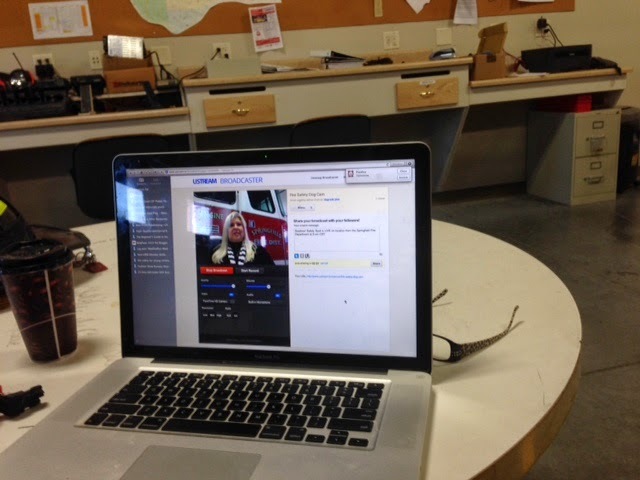 We were LIVE on location from Springfield, Nebraska! 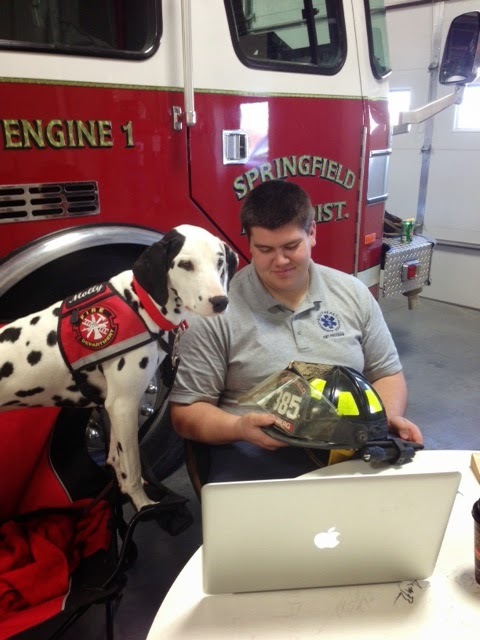 Firefighter James Engberg (a fourth generation firefighter!) 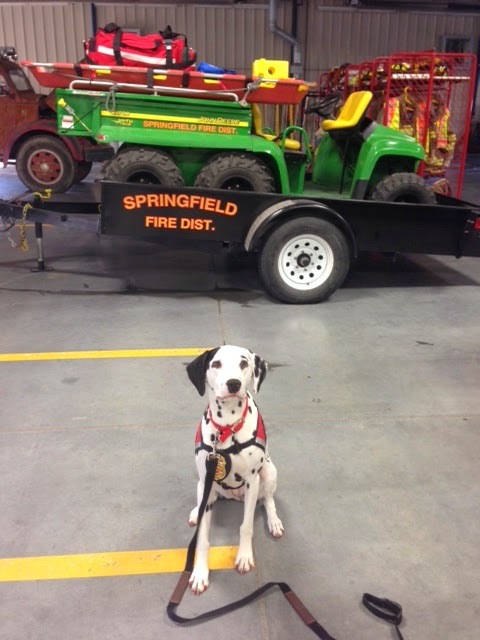 was our special guest and shared with the boys and girls information on the fire department, the town of Springfield, and he even showed us some gear and the fire trucks! 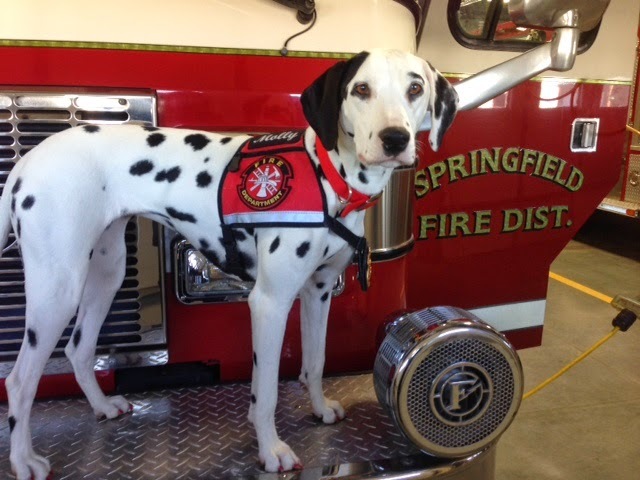 Streaming Sparkles' Safety Spot LIVE! 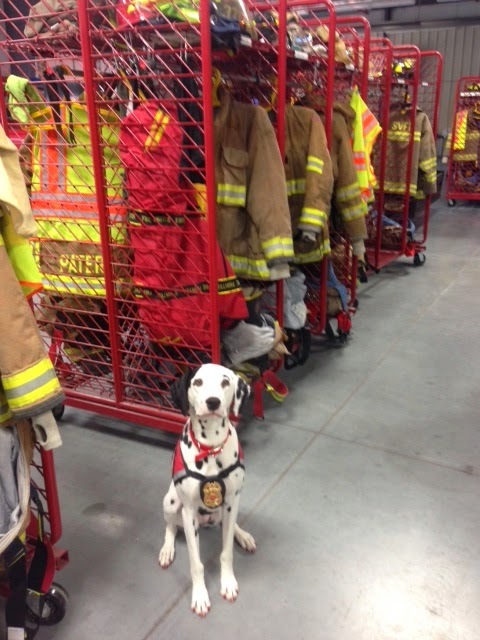 gear that their firefighter wear! 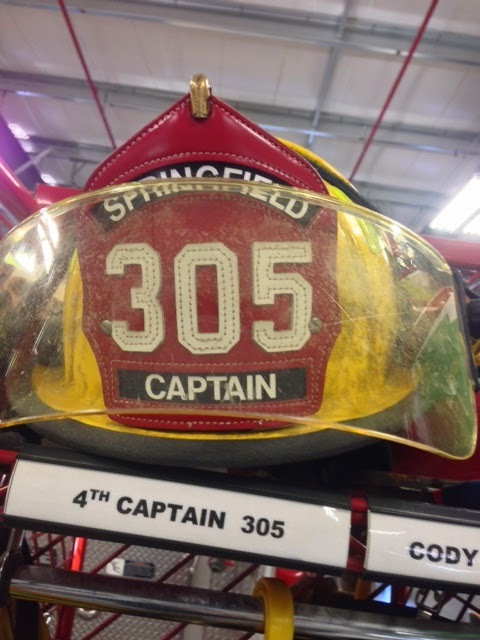 Thank you to Chief Jason Lutz, Firefighter James Engberg, members of the Springfield Volunteer Fire Department and the community of Springfield, Nebraska. Brought to you by the Keep Kids Fire Safe™ Foundation and First Alert.